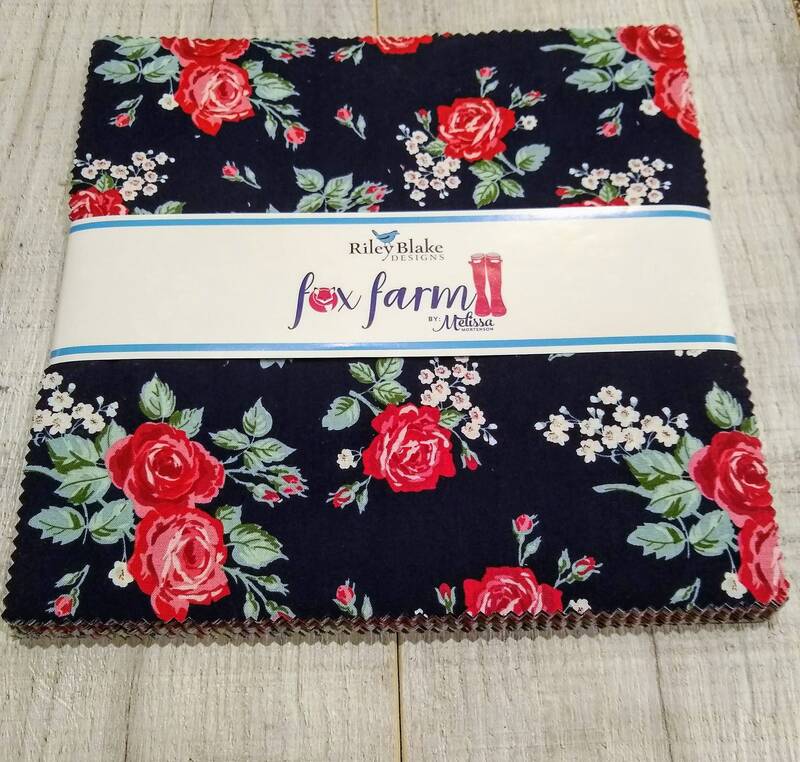 Item Descripton: This 10" Stacker precut bundle includes 42 pieces from the Fox Farm collection by Melissa Mortenson of Polka Dot Chair for Riley Blake Designs. Each print will be included 2-3 times in the bundle. Note: We will ship the layer cake folded. If you don't want it folded, please specify and you might need to pay more in shipping.